The 1972 murder of Jean McConville by Republican paramilitaries echoed through decades of conflict in Northern Ireland, as well as the "brittle peace" that followed. 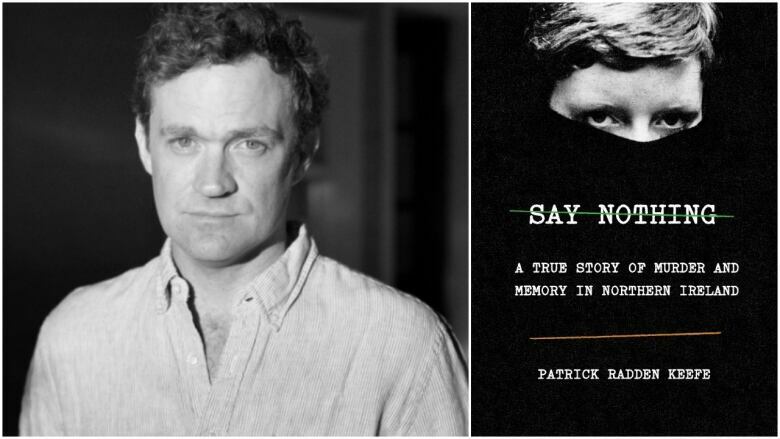 Author Patrick Radden Keefe investigates the murder in his new book, Say Nothing: A True Story of Murder and Memory in Northern Ireland. The Good Friday Agreement that ended the Troubles in Northern Ireland has made for "a brittle peace," because it doesn't face up to a history of trauma, according to an Irish-American author. "There was no provision in that agreement for how to deal with the past," said Patrick Radden Keefe, a staff writer with the New Yorker. "There was no truth and reconciliation process, of the sort that you had in South Africa. There was no bargain about: 'Well, wait a second, 3,600 people died, so who do we prosecute? How do we find out what happened? Who would we hold accountable?'" He told The Current's Anna Maria Tremonti that "as a result you end up with a situation in which a lot of these atrocities are dealt with in a piecemeal manner, that nobody is very happy with." Radden Keefe is the author of Say Nothing: A True Story of Murder and Memory in Northern Ireland, a new book that looks at the 1972 murder of Belfast woman Jean McConville. 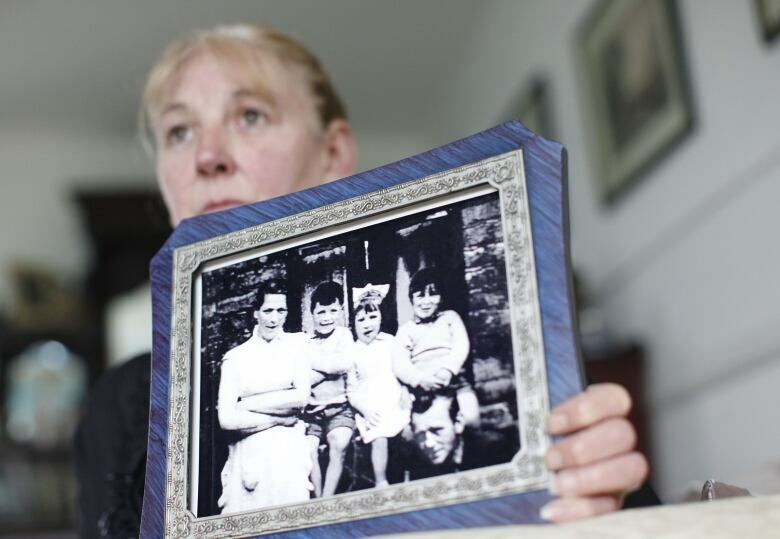 The widow and mother of 10 was dragged from her home in December that year by IRA militants, as her children clung to her legs. She was driven across the border to the Irish Republic. Her body was found 30 years later in 2003, when a storm washed away part of an embankment at a beach in County Louth, revealing her bones. No one has ever been convicted of her murder, but in 1999 the IRA released a statement saying she was killed because she was a British informant. Radden Keefe's book traces the lives of McConville and her children, but also those implicated in her murder, including Delours Price, a prominent IRA member who died in 2013. Before her death, Price admitted to driving McConville across the border to her death, but insisted she did not fire the shot that killed her. 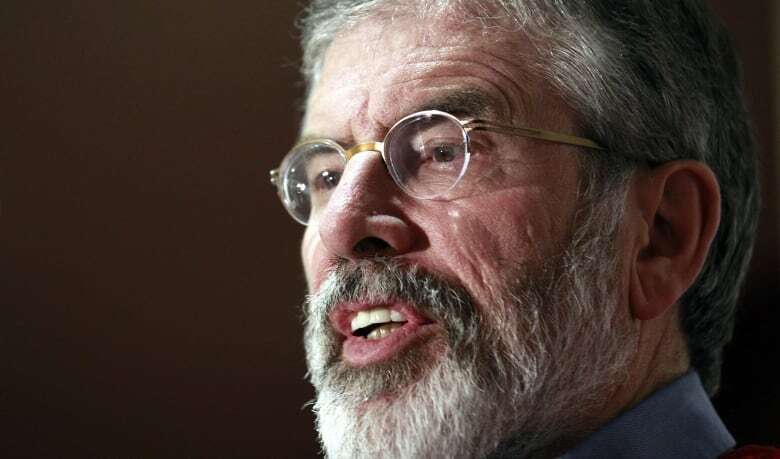 She alleged that Gerry Adams — leader of Irish Republican party Sinn Fein from 1983 to 2018 — was an IRA commander in the early 1970s and ordered the killing. Adams was arrested in 2014, but released without charge after five days of questioning. The Northern Irish politician denies involvement with the killing. He has always insisted he was never a member of the IRA, and was only involved with the political struggle for a united Ireland. "Many people rightly praise [Adams] as a visionary peacemaker," Radden Keefe said. But in the course of his research, he "interviewed plenty of people who who served underneath him in the IRA, and can recall very vividly those years." Price joined the IRA — along with her sister, Marian Price — in the early 1970s. She was involved in bombing campaigns in Britain, and worked for a secret unit of the IRA called the "Unknowns," that did "a lot of the dirty work," Radden Keefe said. 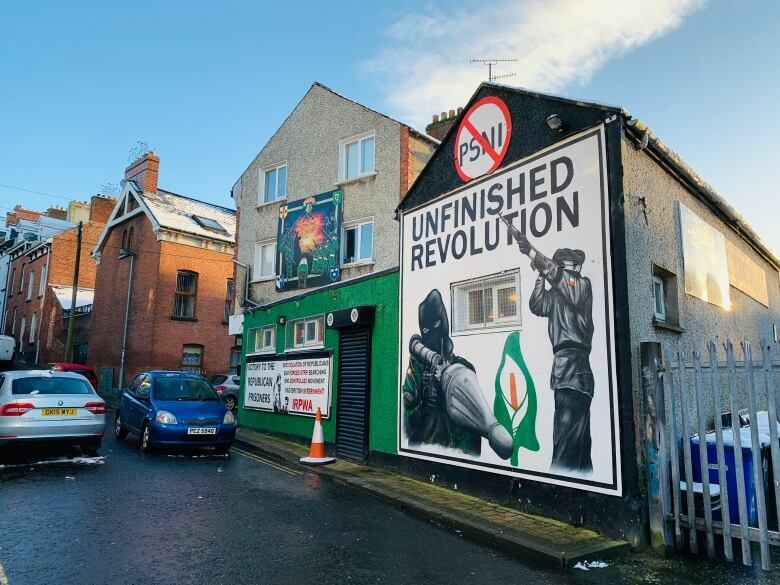 He argued that IRA members "were not people without consciences," but that they believed "there was a larger moral scheme in which the pretty barbaric things that they were doing would ultimately be justified." "They'd be justified when they got the Brits out, once and for all," he told Tremonti. But the Good Friday Agreement of 1998 "essentially said the British could stay," which Radden Keefe called a painful experience "for a lot of foot soldiers like Dolours Price." "Suddenly she's looking back at these things she did in her 20s and she's saying: 'Well wait a second, I did all those things because I thought that they would lead to this end, which would be a united Ireland, but we didn't get that.'" That sense of betrayal was exacerbated by Adams' insistence that he was never in the IRA, and had "none of that blood on my hands," he added. "That ended up driving Dolours Price — and some other foot soldiers in the IRA — quite, quite mad," Radden Keefe told Tremonti. "It drove them to desperation in their final years." In his book, Radden Keefe claims to have evidence that identifies McConville's killer as Price's sister Marian. Marian Price vehemently denied any involvement to the Irish Times newspaper. Radden Keefe worries that "in voting for Brexit, the people of the U.K. forgot about the Troubles." "They forgot that this border, for three decades, was this very potent symbol. That there were sandbags and soldiers on that border, and there were snipers who took shots at them. And that the IRA fought a war to erase that border." Brexit could mean the reintroduction of that hard border, with the U.K. scheduled to leave the EU on March 29, with no deal yet agreed. "I try not to buy into the most alarmist views that the Troubles could come back — I just don't think there's the appetite for that," he said. "But on the margins I do think we will see more violence."